The winner of our Best Picture of the Month Competition for September is Lucio Villa from Italy. 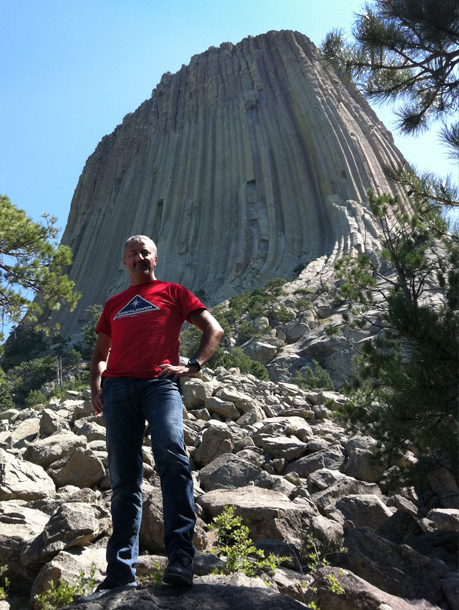 Lucio is pictured wearing our Close Encounters of the Third Kind homage T-shirt at the iconic Devil’s Tower in Wyoming. A big thanks once again for all the entries sent in to us. If you have an idea you’d like to submit for October’s Best Picture Competition – send it to: info@lastexittonowhere.com (all images must reference Last Exit to Nowhere in some way). 4 colour screen print on a regular fit, 100% ultra cotton olive t-shirt. 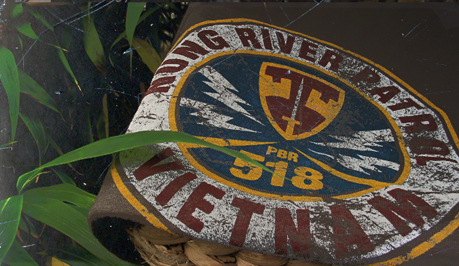 Inspired by the Nung River Patrol unit from the film Apocalypse Now. 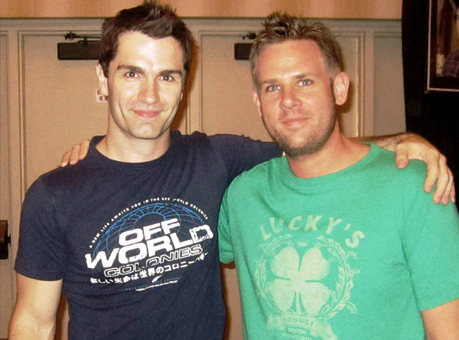 Bret Calltharp met Sam Witwer (Battlestar Galactica / The Force Unleashed) in Atlanta recently. Sam’s wearing our Off World Colonies T-shirt – the guy obviously has a great sense of style when it comes to film inspired T-shirts. 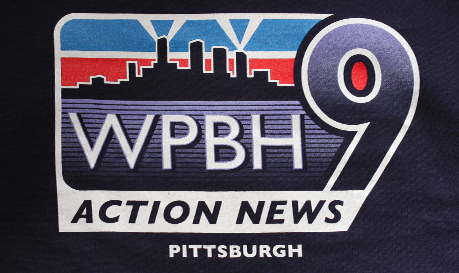 “What would you do if you were stuck in one place and every day was exactly the same, and nothing that you did mattered?” We’ve just added this brand new T-shirt design based on the fictional TV station Bill Murray’s character works for in the 1993 comedy film Groundhog Day. The winner of our Best Picture of the Month Competition is Neil Green with these great images he sent us. 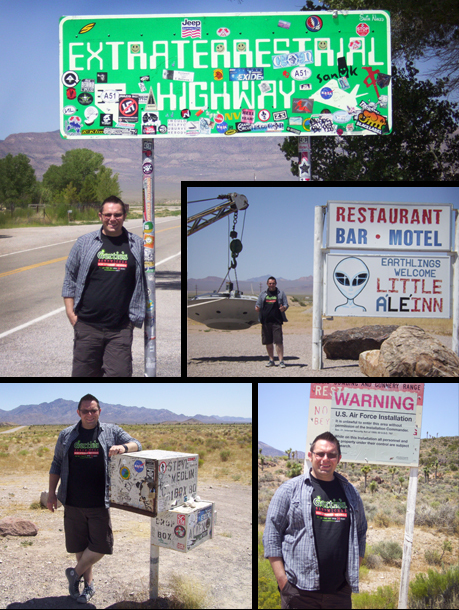 As an homage to the film Paul, Neil took a road trip wearing our Gertie’s T-shirt to Ash Springs, Nevada before attending the annual Star Trek Convention in Las Vegas. We like the ‘art imitating life imitating art’ idea behind this month’s winning selection. Neil wins 3 Last Exit T-shirts of his choice. Thanks again for all the great entries sent in this month, some of which will be appearing in our Gallery section. For every image we use in the Gallery we offer a free Last Exit T-shirt.